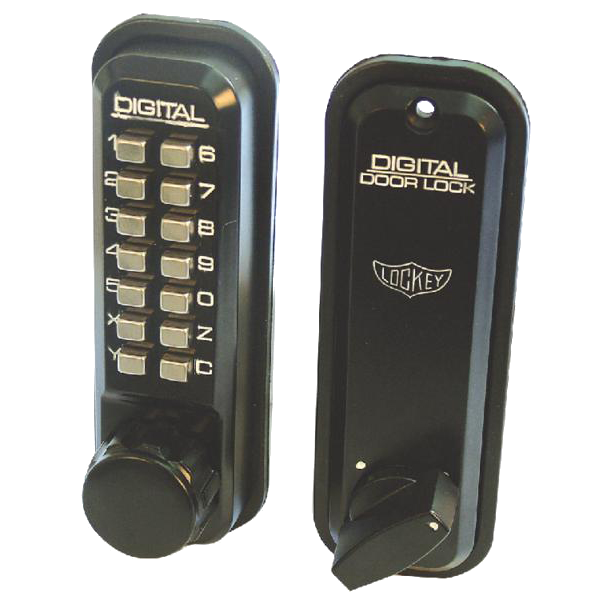 The L2000 Key Override Adaptor from Lockey is designed to convert Lockey 2000 Series digital locks into having a key override facility. 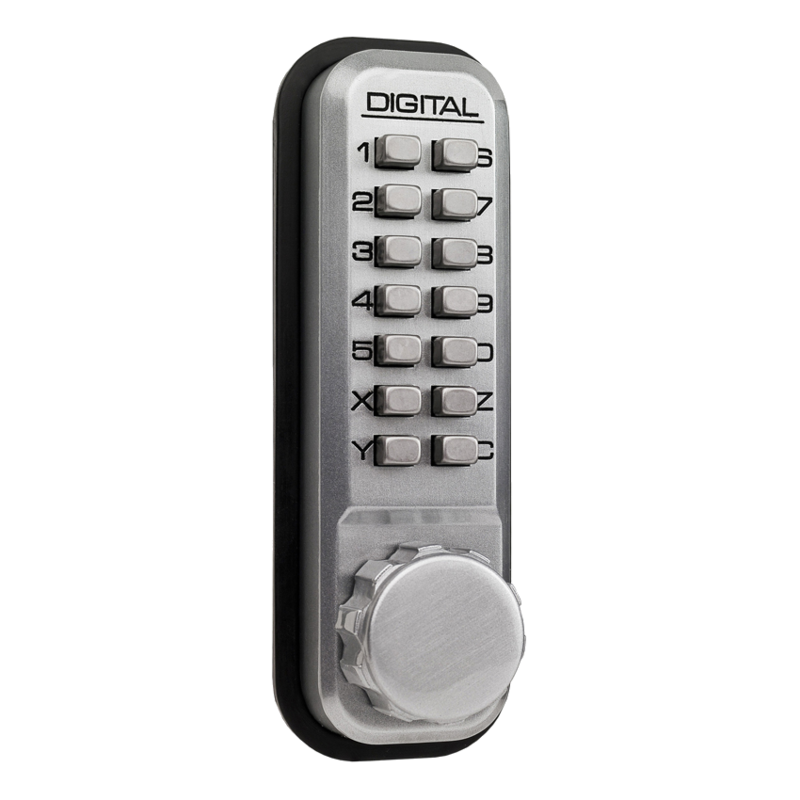 It couldn’t be easier to install as it simply fits behind the digital lock, it has reversible handing and is compatible with both internal and external door and gate applications. 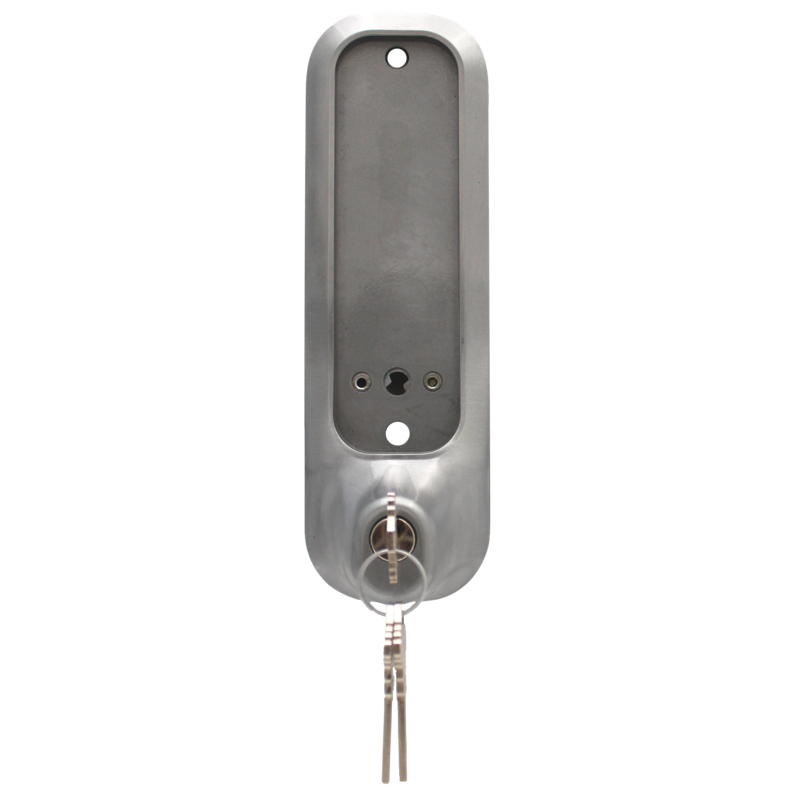 This unit has an aluminium construction and it is supplied with 2 keys. 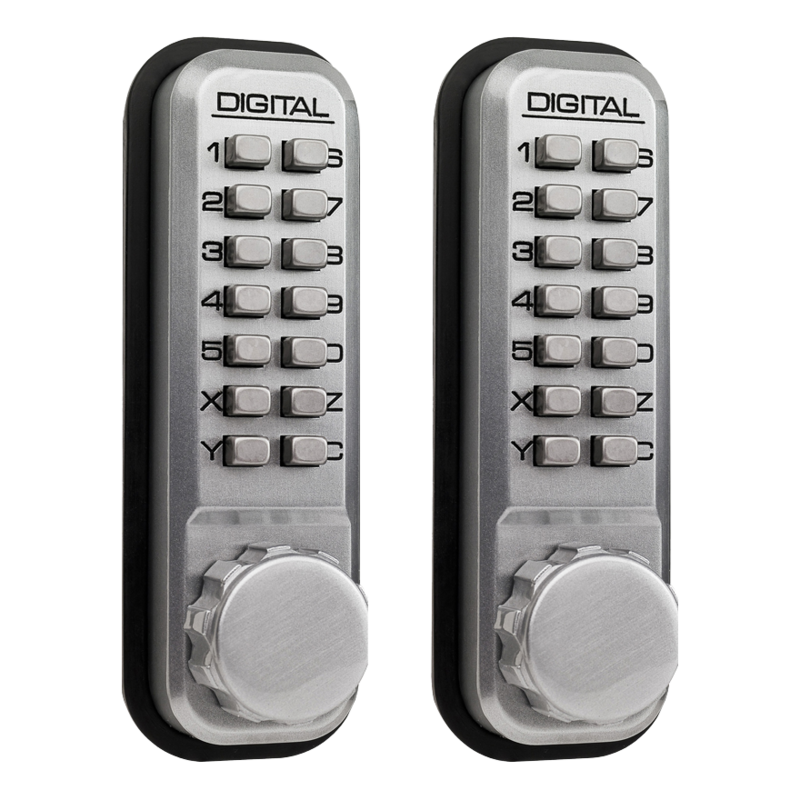 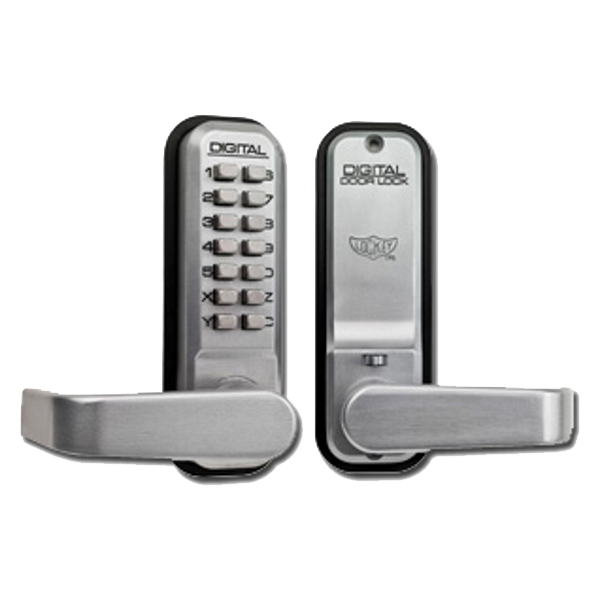 Designed to suit the following Lockey Digital Locks: 2210, 2430, 2435, 2430DS (double sided) and lever handle versions 2835 & 2835DS (double sided). 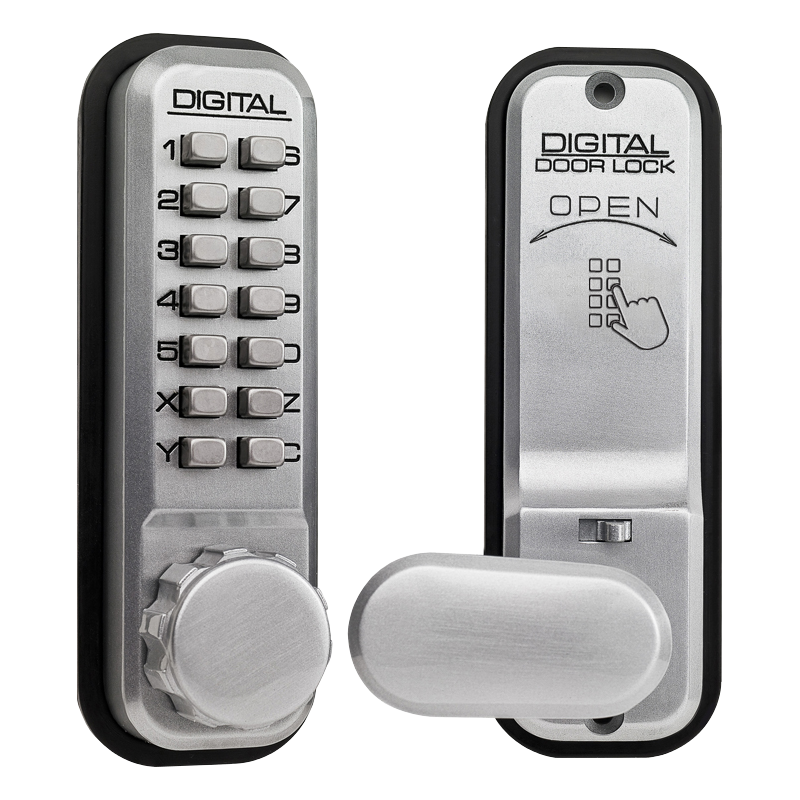 The 2430 Digital Lock (No Holdback) from Lockey is a stylish mechanical unit with reversible handing. 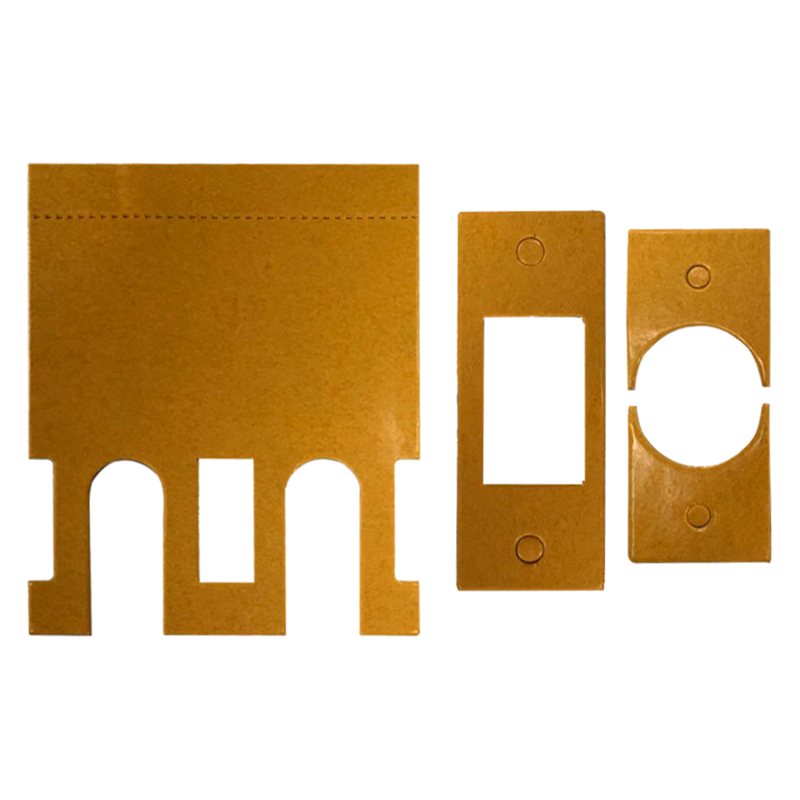 When used with the relevant intumescent pack (L27394), it is rated as suitable for use on fire doors to BS EN 1634. 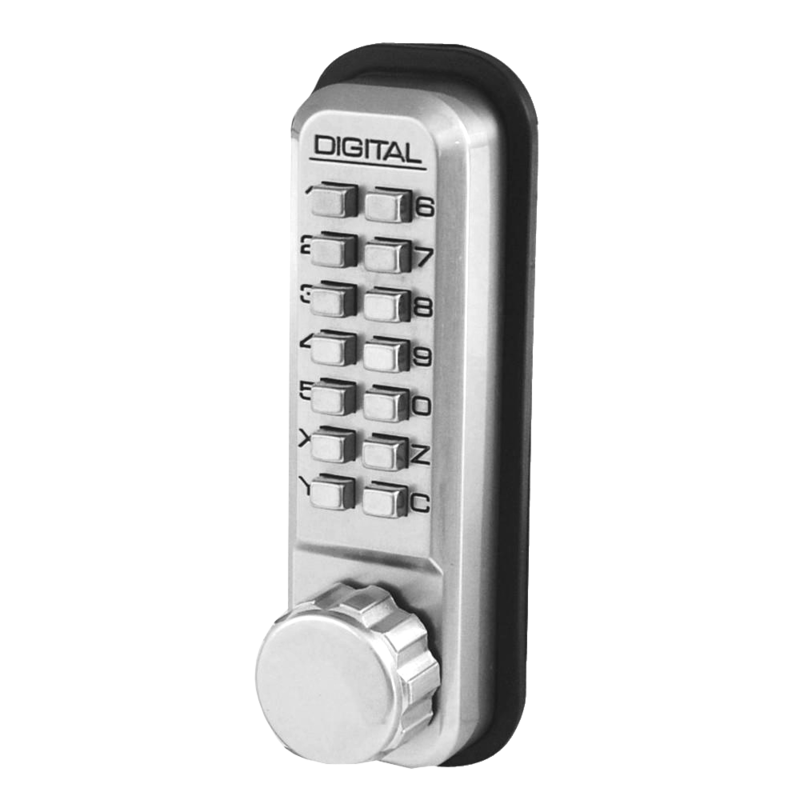 With 8,191 possible PIN combinations of 4 to 7 digits and a 60mm backset, it is also weather resistant and suitable for external applications. 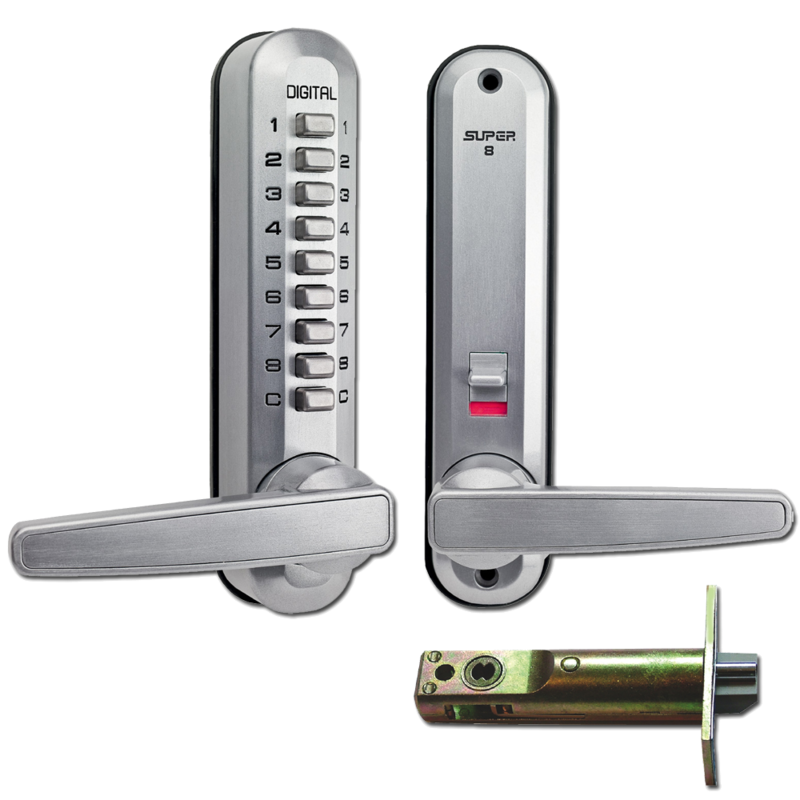 Lever / Lever 2000 Series Lockey digital lock complete with both hold back and passage set facilities. 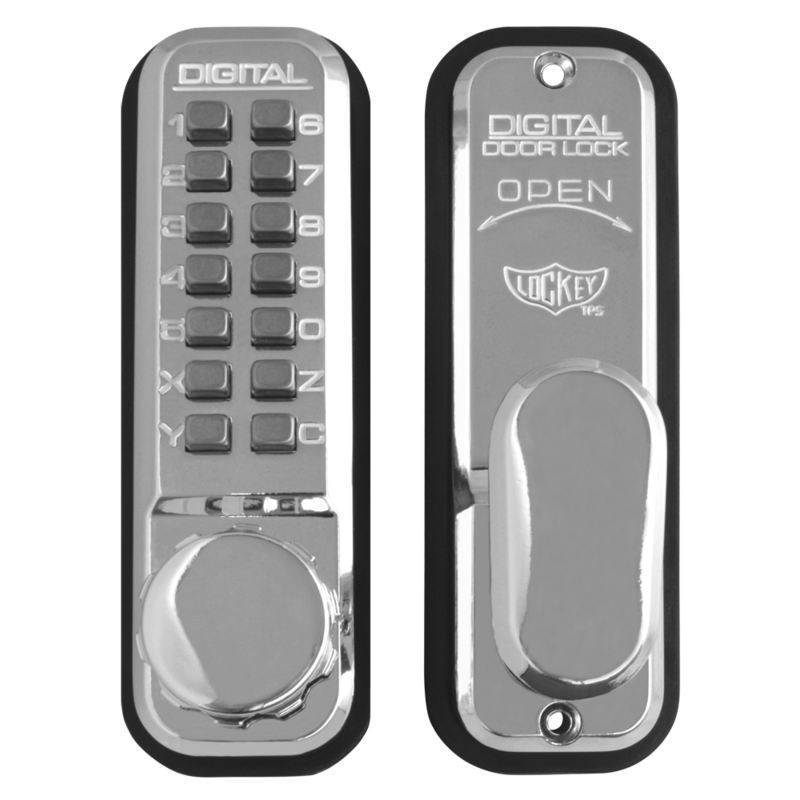 The Lockey FD30/FD60 Intumescent Fire Door Pack is designed to suit Lockey 2430, 2435, 2835 and 7500 series digital locks. 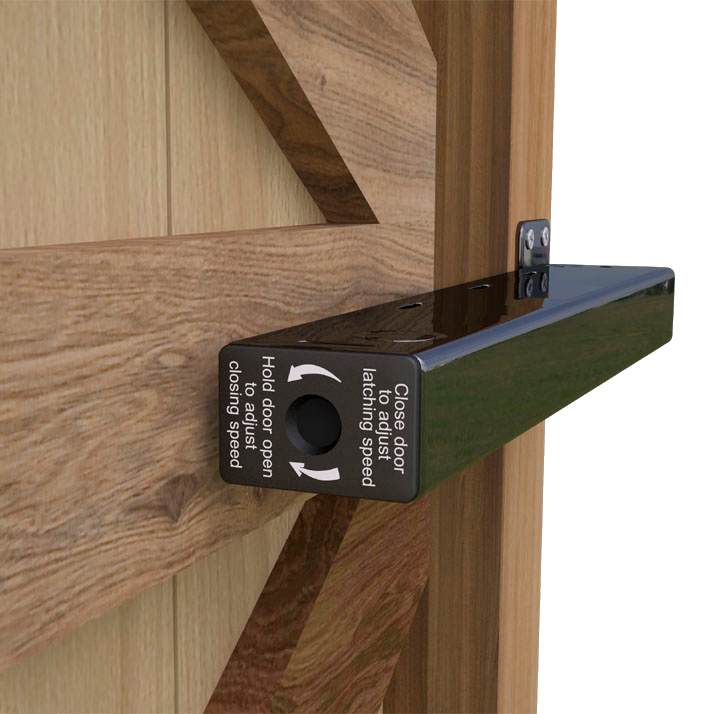 This kit helps to protect door ironmongery and prevent the spread of fire, making it invaluable when fireproofing properties. 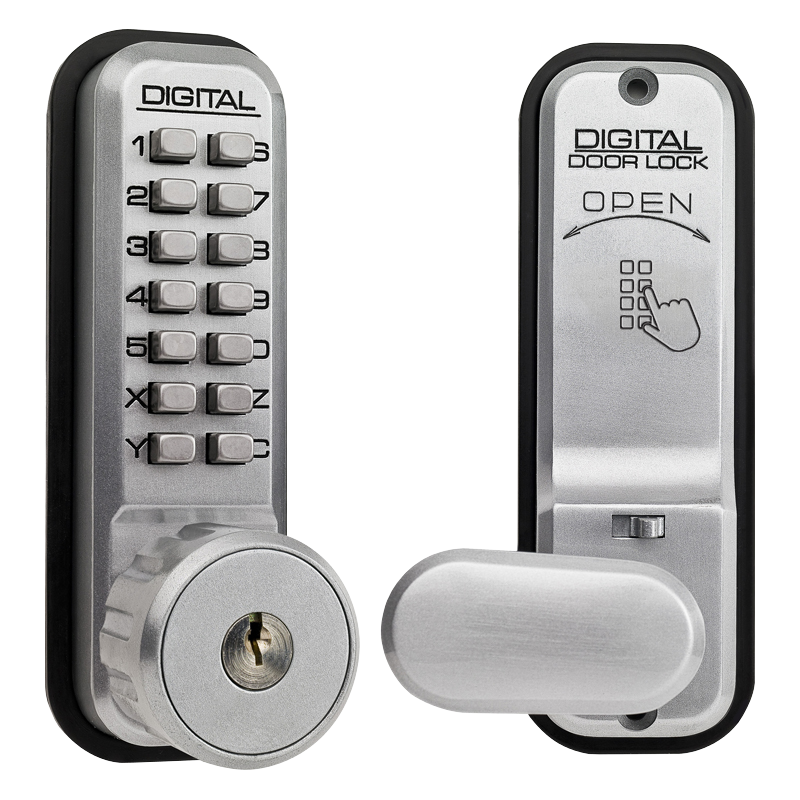 The intumescent graphite expands when heated to preserve the lock and seal any gaps. 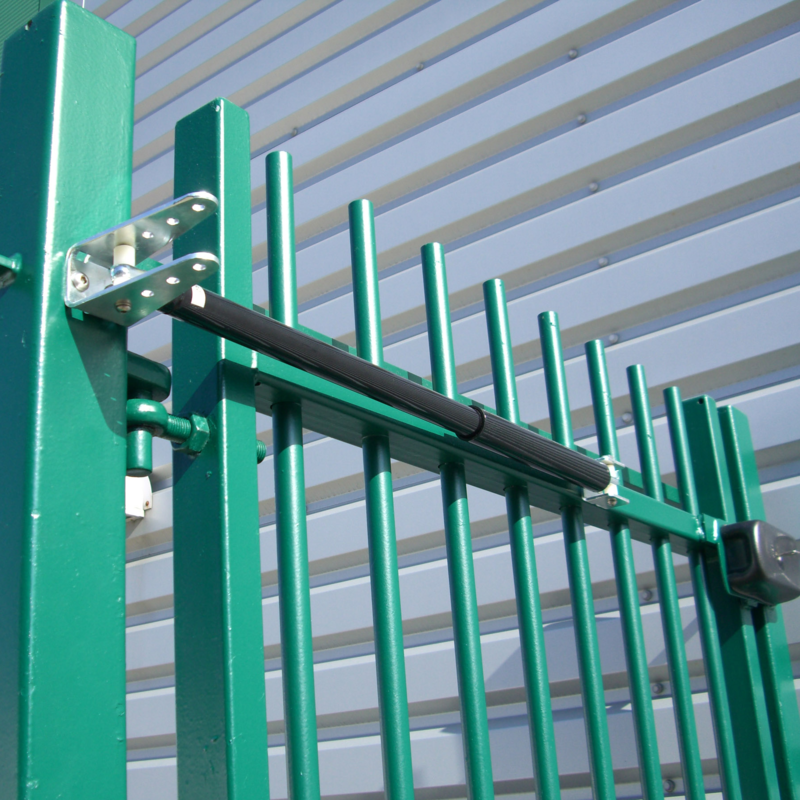 The pack is supplied with fitting instructions to ensure correct installation and it is quick and easy to install. 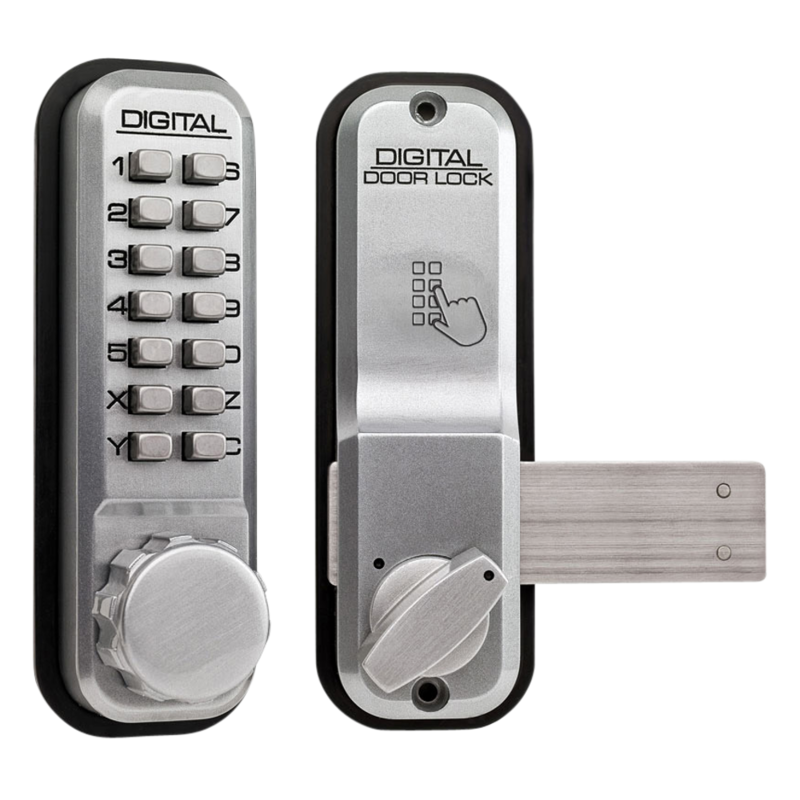 It is suitable for installation on 30 & 60 minute fire rated timber door sets to BS EN 1634-1: 2014 or BS 476: part 22 and BS EN 1363-1: 2012; it is suitable for use with Lockey digital lock models 2430, 2435, 2435K, 2430DS, 2835 & 7055.